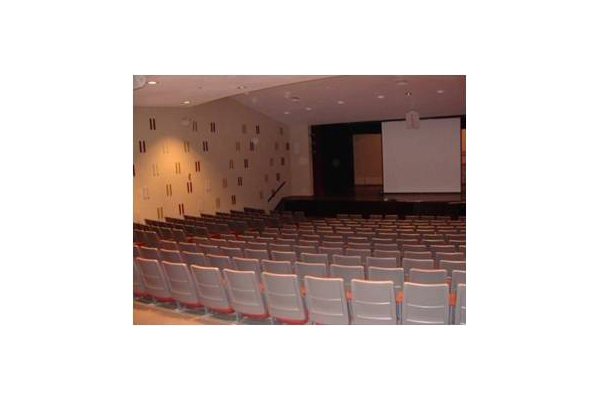 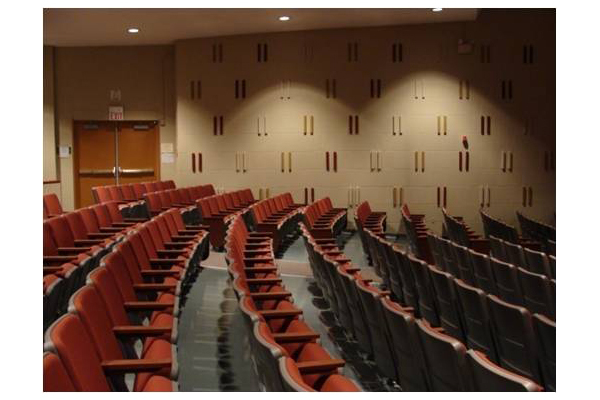 As District Architect/Engineer, EI Associates designed the comprehensive renovation of the existing Green Brook Middle School auditorium. 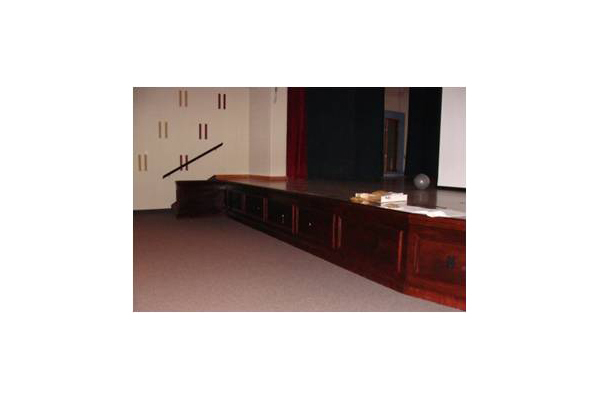 The renovation scope comprised the following: replacement of auditorium seating, installation of new aisle carpeting, installation of new acoustic wall treatment, painting of walls and ceilings, refinishing of stage and stage front, mechanical duct cleaning, and, upgrades to the sound, lighting and projection and associated power systems. 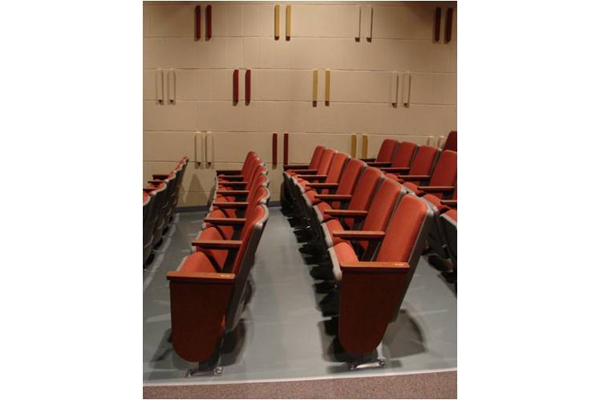 EI Associates provided all design phase services as well as bidding assistance and construction administration for this project.